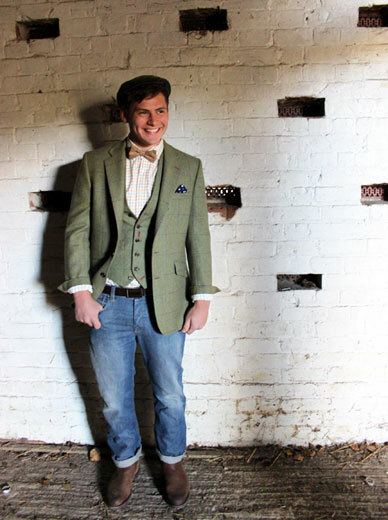 You might not expect to find a high fashion feature on the pages of Pocket Farm but Buckinghamshire based Timothy Foxx’s quiet revolution in country clothing has caught our attention and, indeed, held it. Started in 2009 by Rosalie Eustace they have taken tweed, one of the stalwarts of the country wardrobe, and given it a thoroughly contemporary makeover. It all started when Rosalie “borrowed” an old tweed jacket from her father”s wardrobe, cut it up, married the material to a funky lining and created her first mini skirt. It proved so popular that demand to borrow that first creation led to a mini production line for her university buddies and the rest, as they say, is history…. The full range is designed in the UK and, although it still includes the “Aimee” that first mini skirt design, it has now expanded to include jackets, shorts, skirts, T-shirts, headwear and accessories and it”s not just the girls who are catered for there is a menswear collection too. The tweed is made in Scotland to Rosalie”s own specification. It”s a long process that involves design of the pattern followed by a detailed discussion about specification with the mill. From there a sample swatch can be created and when the correct effect is achieved and agreed full scale production of 60 metre lengths can begin. It can take months before the fabrics are ready to use but when they arrive they are then matched, skilfully mismatched or combined with other fabrics such as silks or cotton prints to create a very distinctive collection. Clashing prints and patterns have been a firm favourite for a while now and these combinations are a great take on that trend. You will also see a subtle nod to other by-gone eras, notably the 50s and 60s, in the range too. 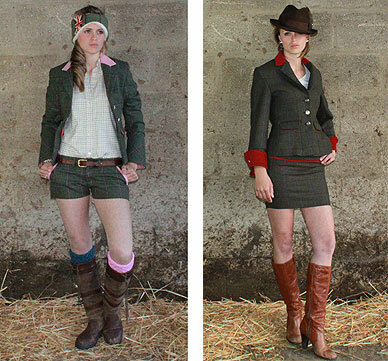 The divide between country and catwalk fashion has definitely narrowed over the past few years with the equestrian manufacturers in particular now quick to adopt current trends in their collections – you can see this in the colour choices and materials used. Timothy Foxx is adopting a similar approach but at the same time, reintroducing traditional tweed back into the mainstream fashion consciousness. 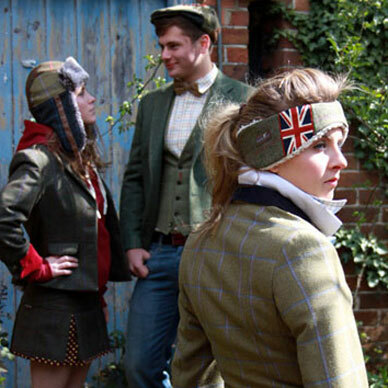 The range contains something for everyone and their brand of “Exceptionally Eccentric Tweed Clothing” has won fans from discerning city dwellers to rural fashionistas alike. It would have been so easy to miss the mark with a collection like this – either by doing too much or too little – but it”s impressive how Timothy Foxx reflect current trends whilst still remaining true to the tradition of tweed. With a tweak here and there along the way, you can quite easily take them from the cowshed to the catwalk and anywhere in-between. And in case you were wondering, yes, Rosalie has replaced her father”s jacket of with a smart new Timothy Foxx original. You can see more of the range as well as at numerous country shows and equestrian events across the country. 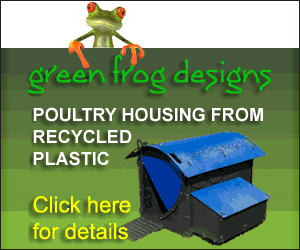 They will be found by the main ring, next to Waitrose, at the Hertfordshire County Show on the 25th and 26th May 2013.